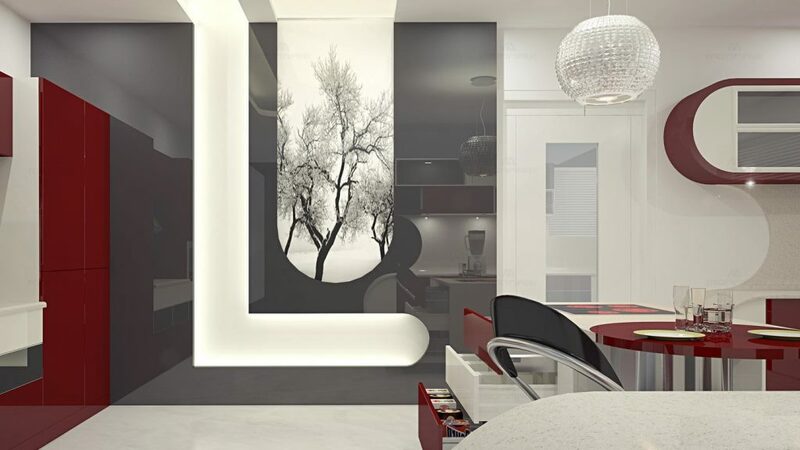 Innovative and developing spectacular and innovation design is our main motto, but is that enough we call it The Design Cycle or the “Concept to Reality “to design, and it is our systematic approach to discovering your needs, choice, preferences and requirement, developing a design concept based on those needs, and evolving your conception into a practical, functional reality. 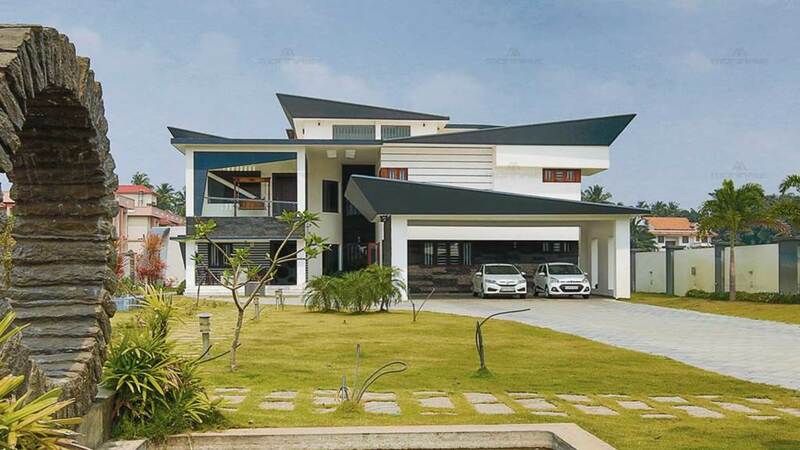 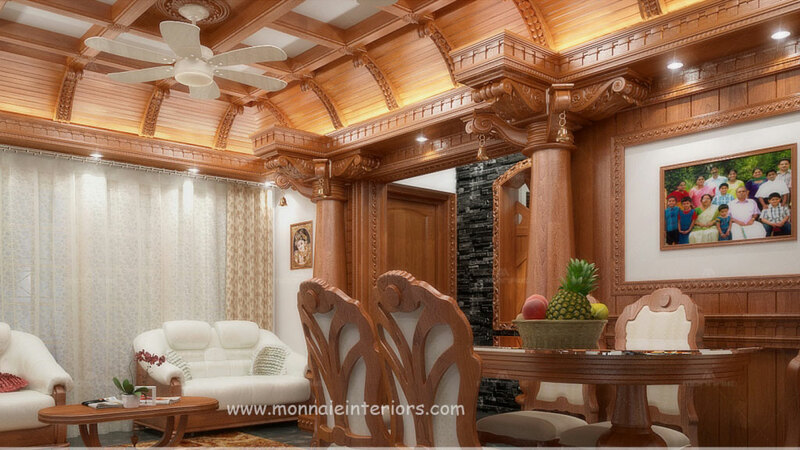 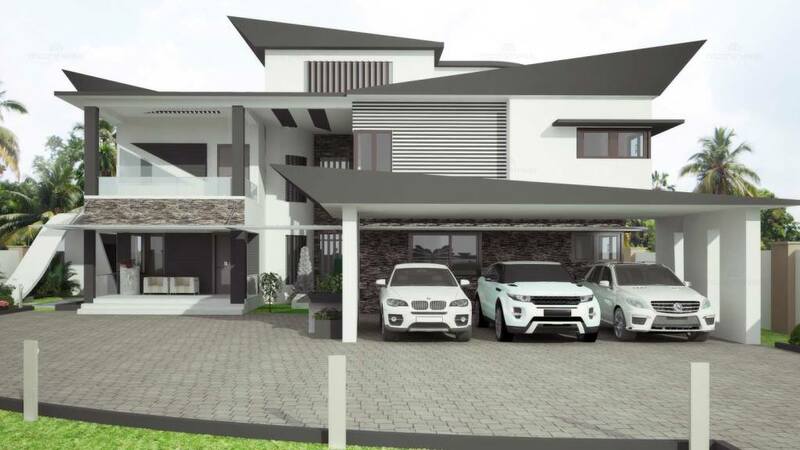 Our house plans are of unique designs and innovation plays an important role in designing Kerala styles, traditional, modern, contemporary and looks alike or even more better as shown in the 3D image. 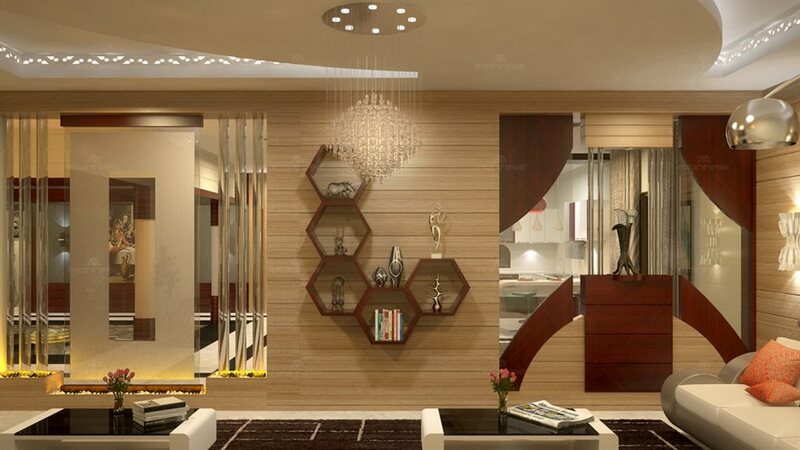 It is very challenging the whole process of transitioning and solidifying a design concept into reality. 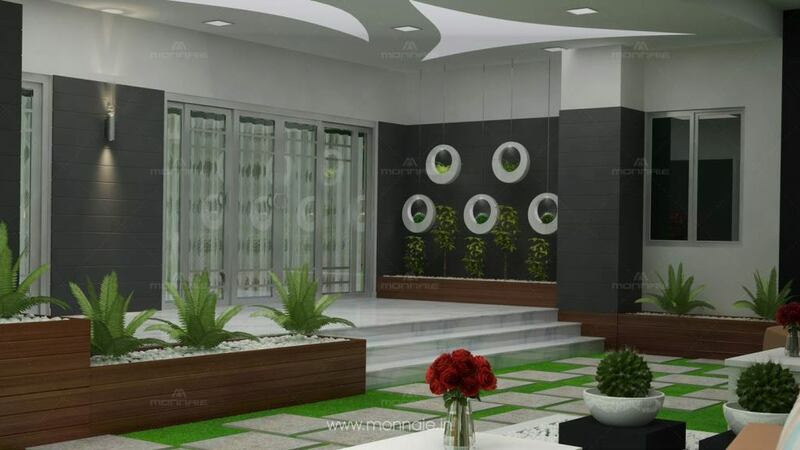 Each project is unique for us as we give unique design concepts for each project. 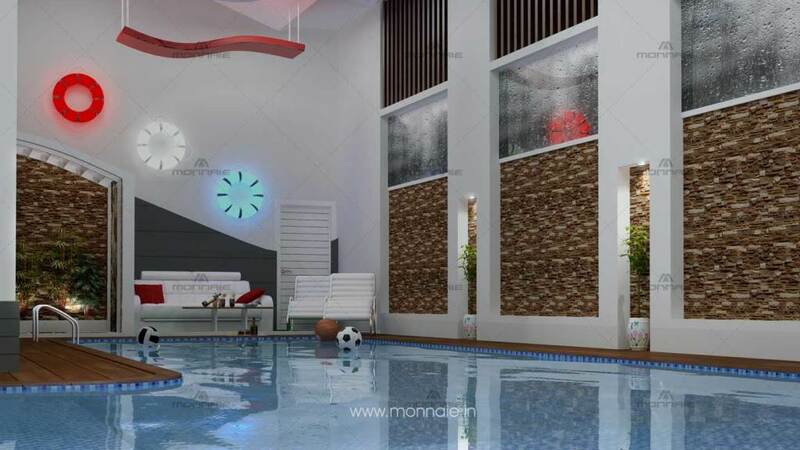 Our motto is to convert the design concepts into reality with 99.9% of perfection to justify. 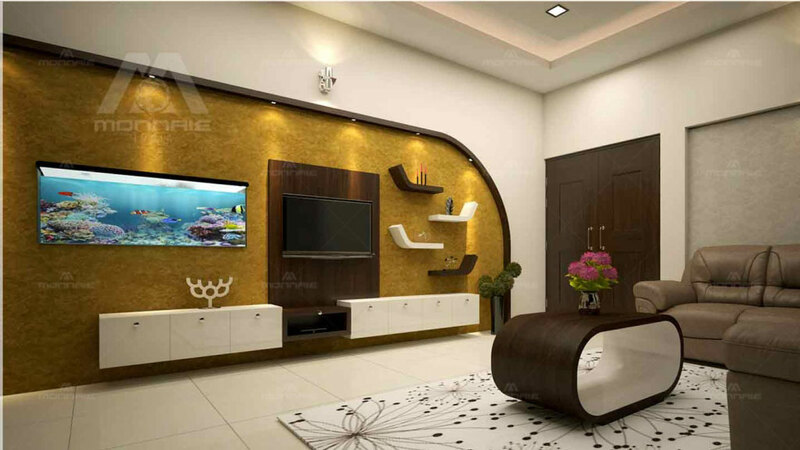 Basically “what you see is what you get” is the punch line we work with and we believe we had justified it. 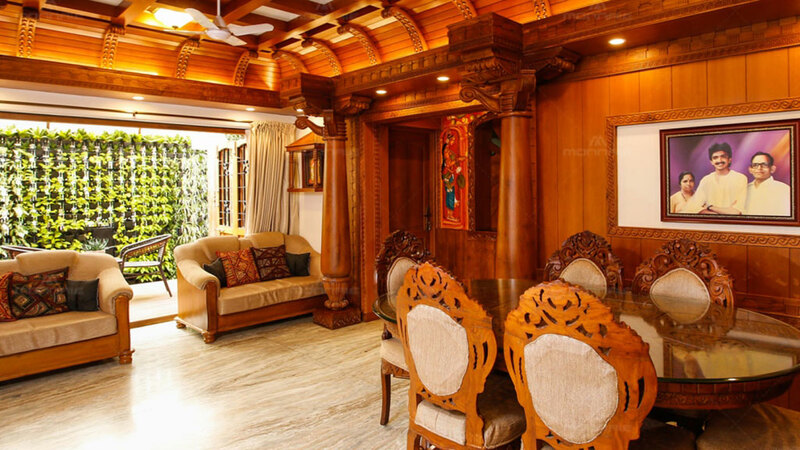 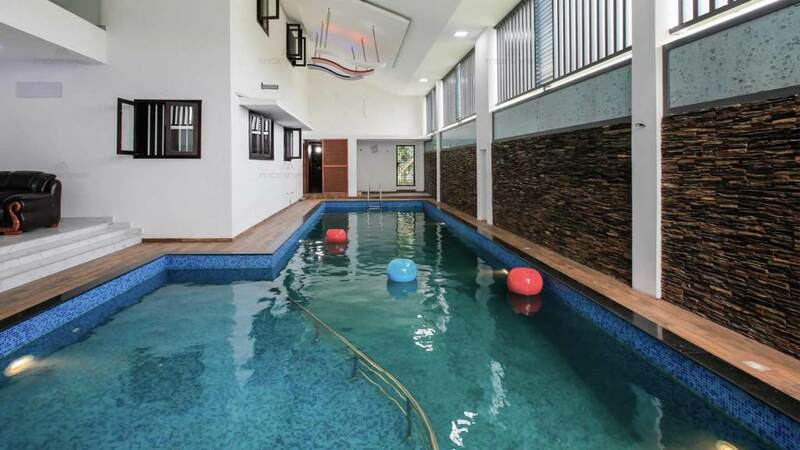 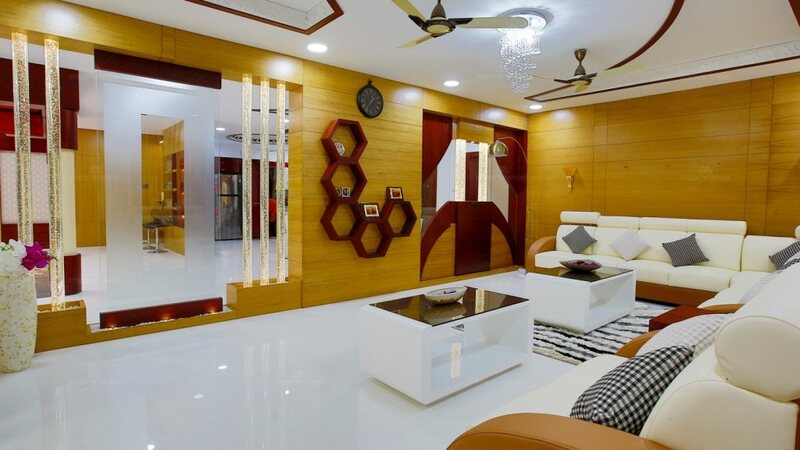 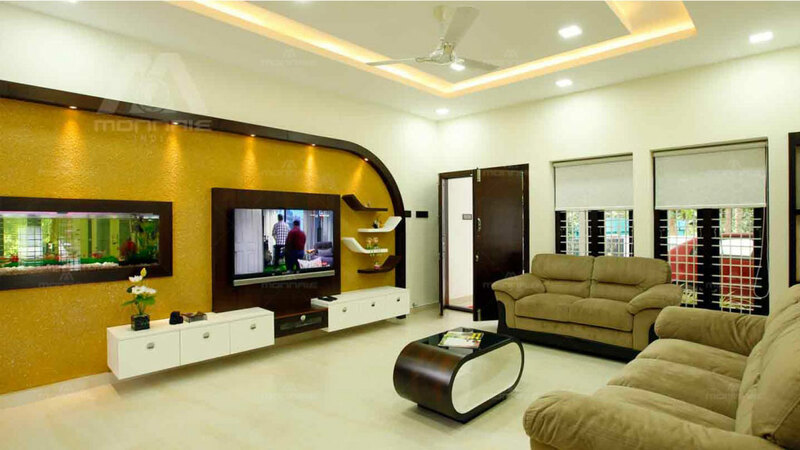 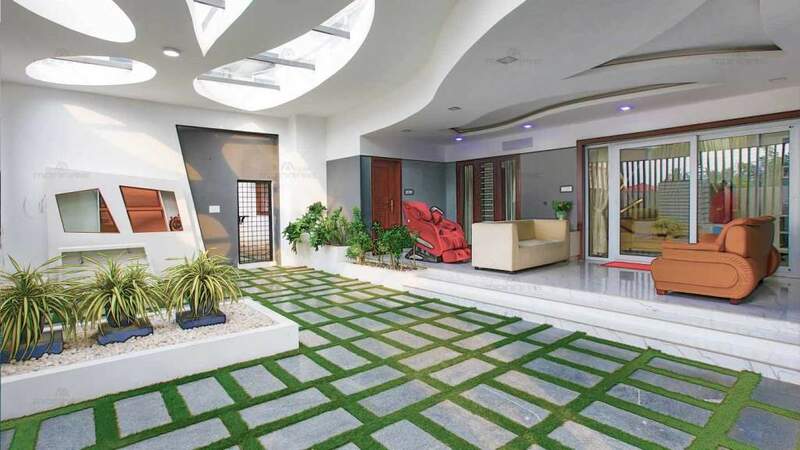 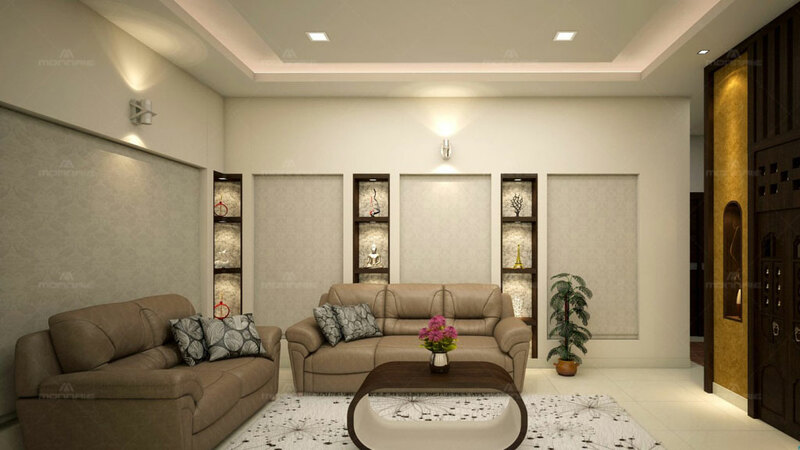 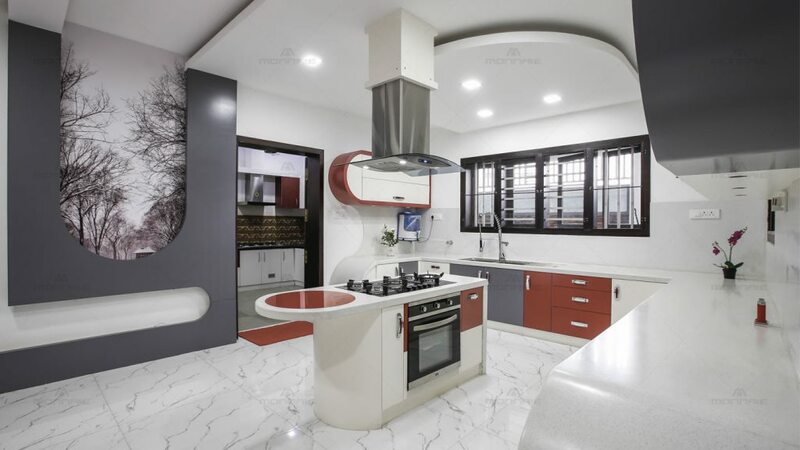 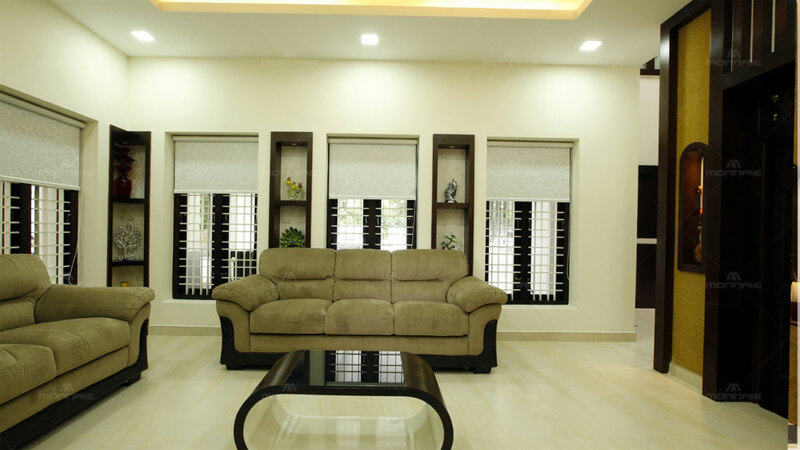 Home Interior Designers who offers budget friendly and Luxury interior designs with branches in Kochi, Palakkad, Calicut, Thrissur, Trivandrum, Kottayam and all over Kerala as well as in Bangalore and Coimbatore.